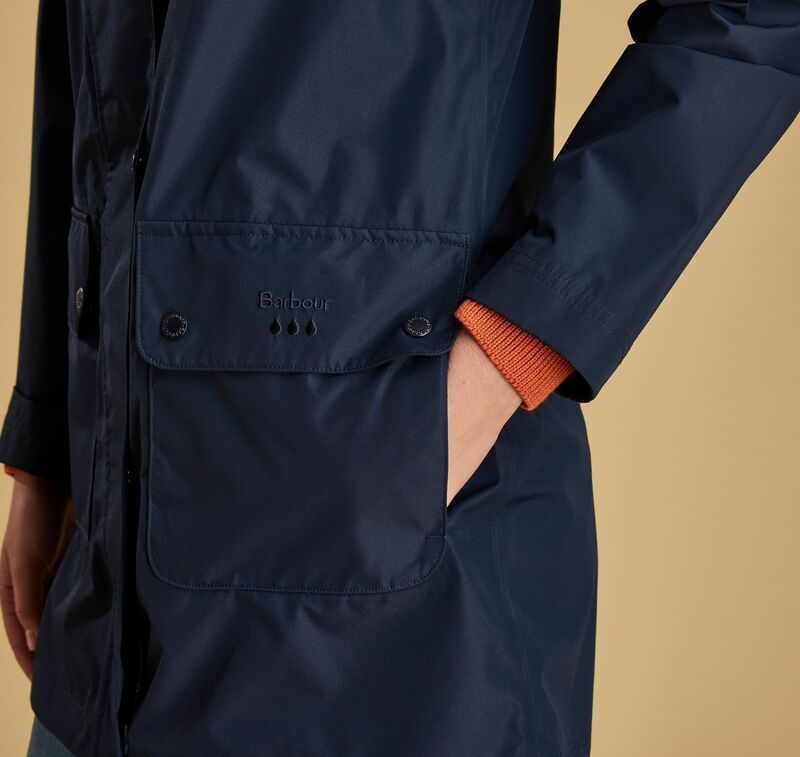 The Barbour Inclement Jacket is a longer-length waterproof style that takes design cues from the ever-popular Durham Jacket. 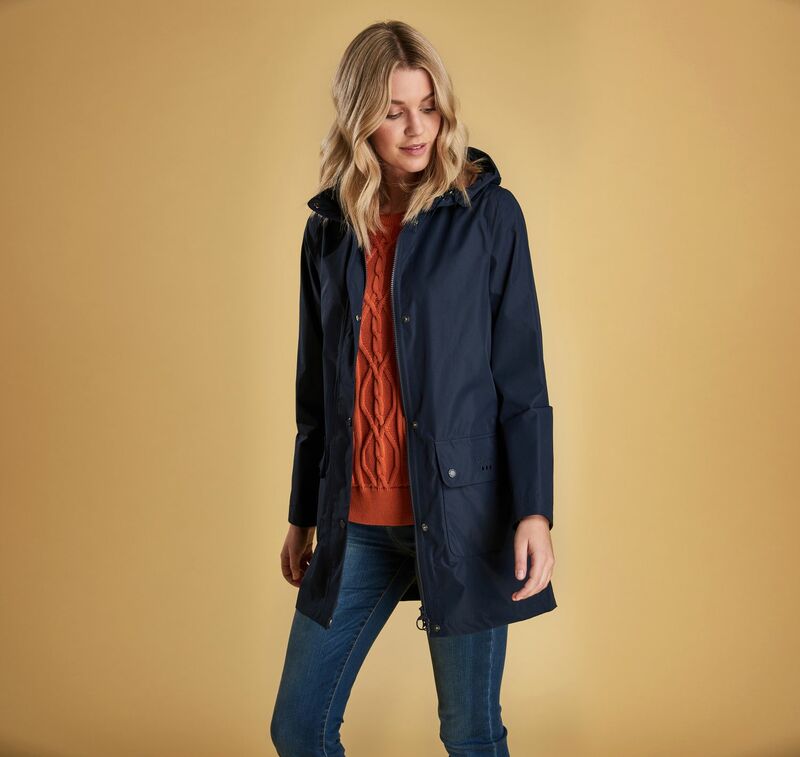 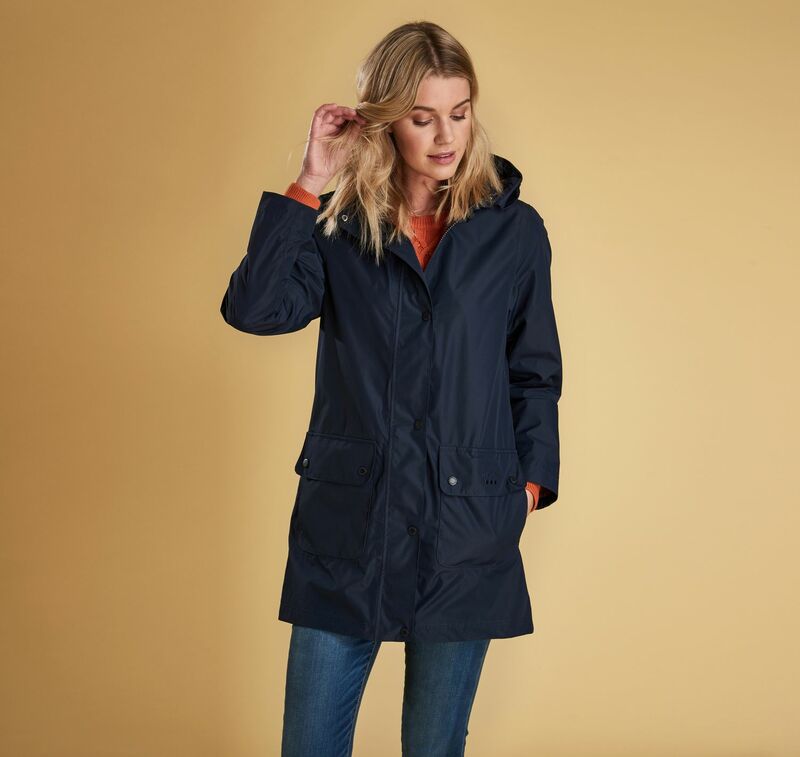 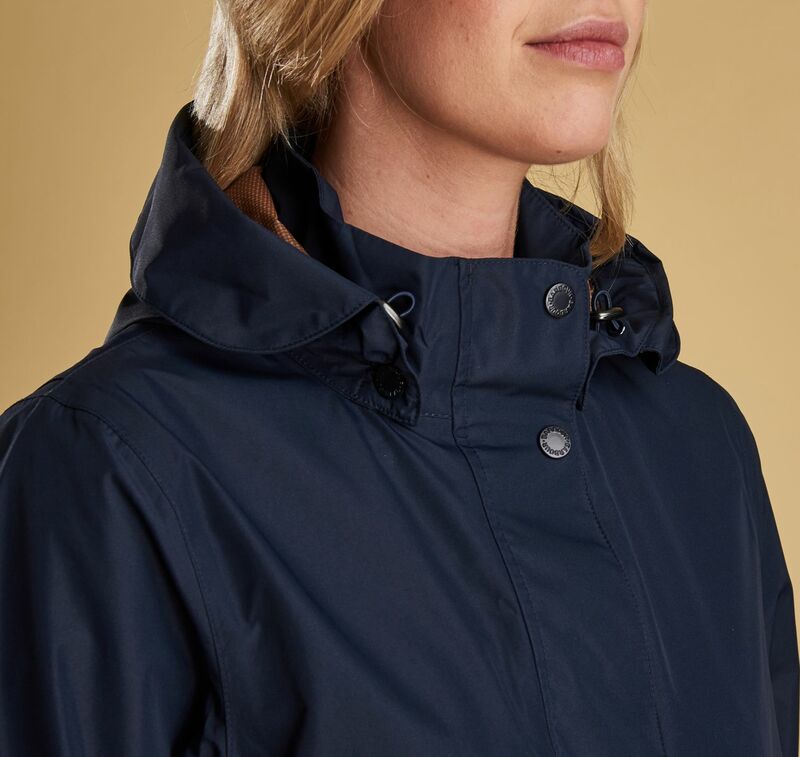 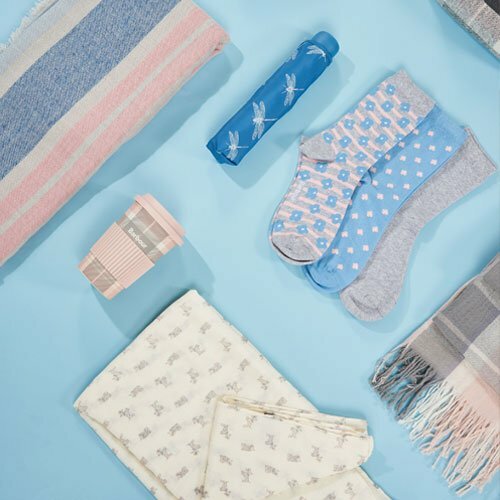 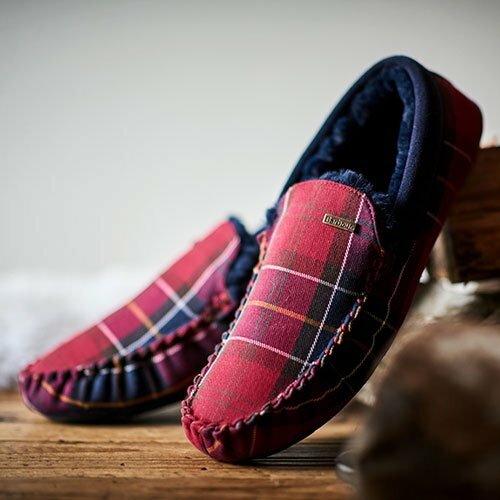 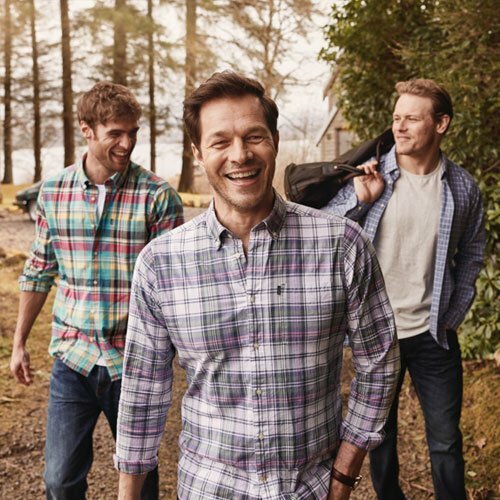 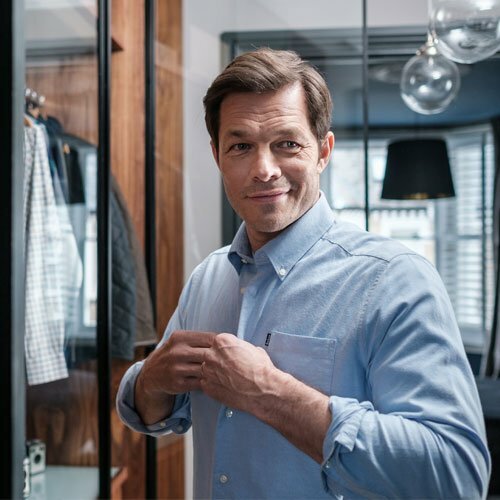 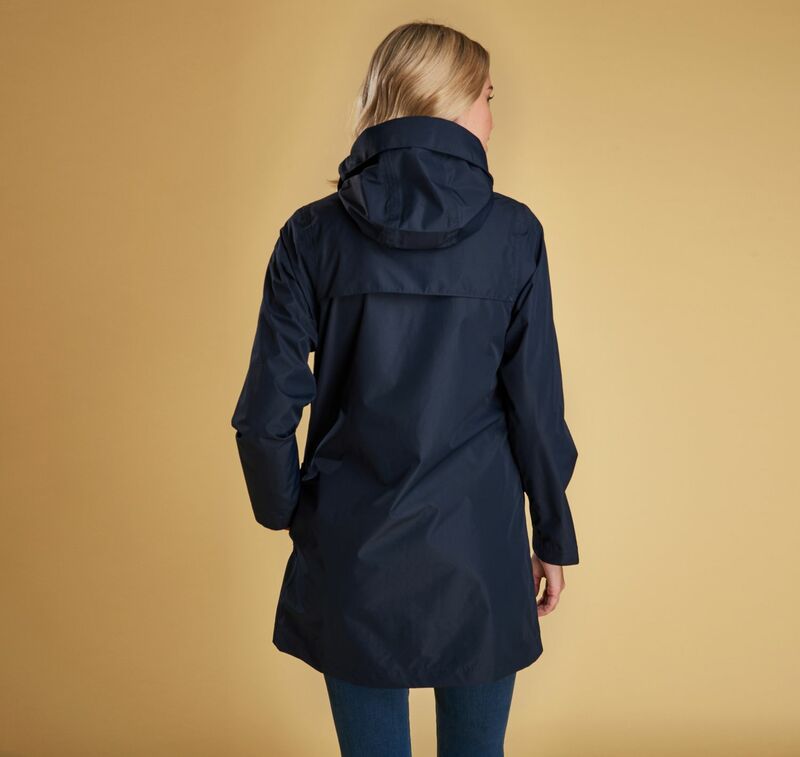 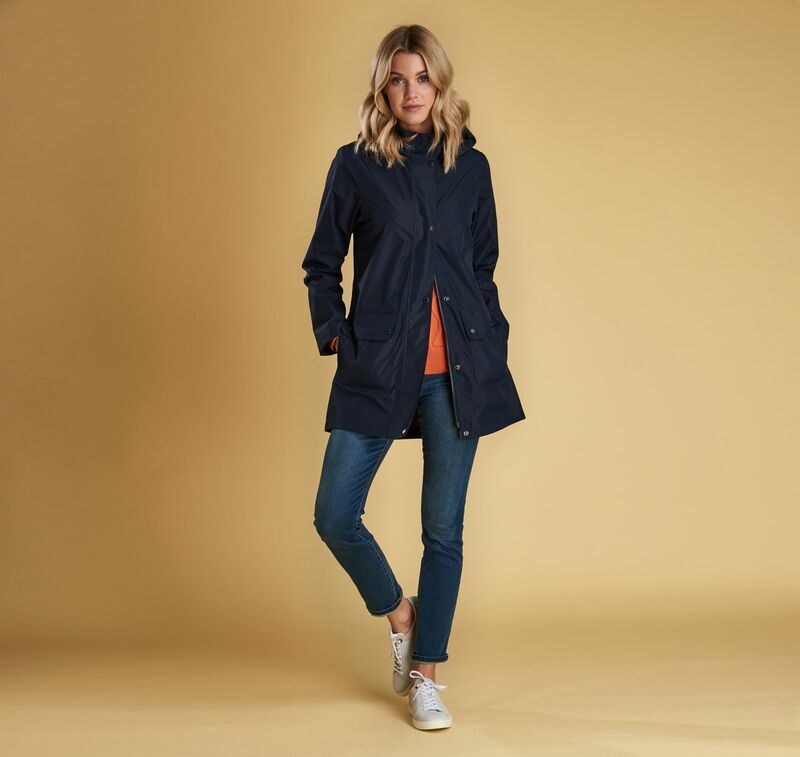 Unlined for a summer-weight feel, it features a funnel collar with a detachable hood, a signature back yoke and lower patch pockets with side entry for hand-warming functionality. 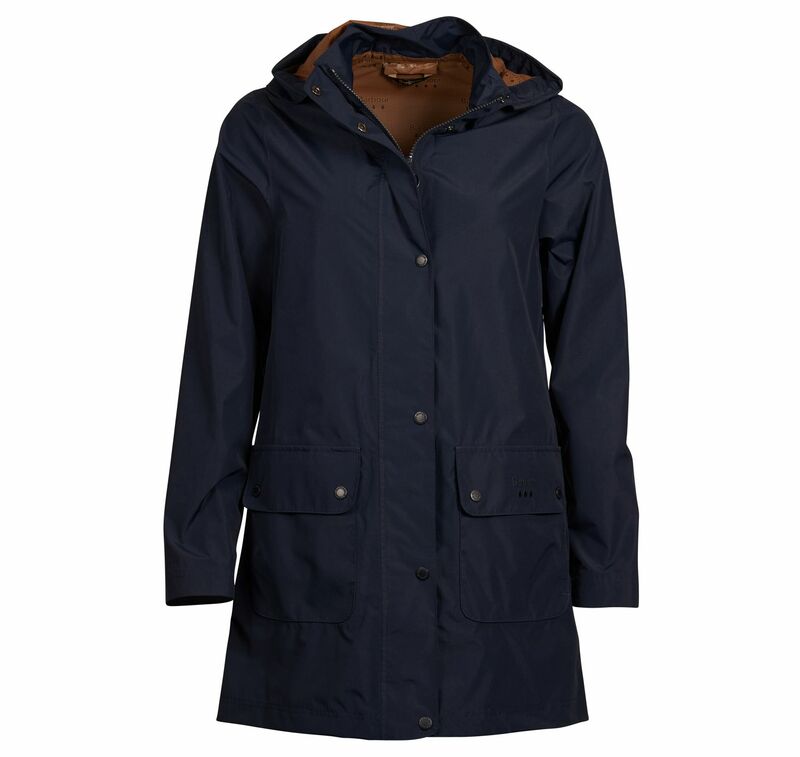 Layer this longline jacket over cotton shirts and T-shirts for a casual look that will keep you dry and comfortable.